Sammy Hagar Concert has moved to a new date! 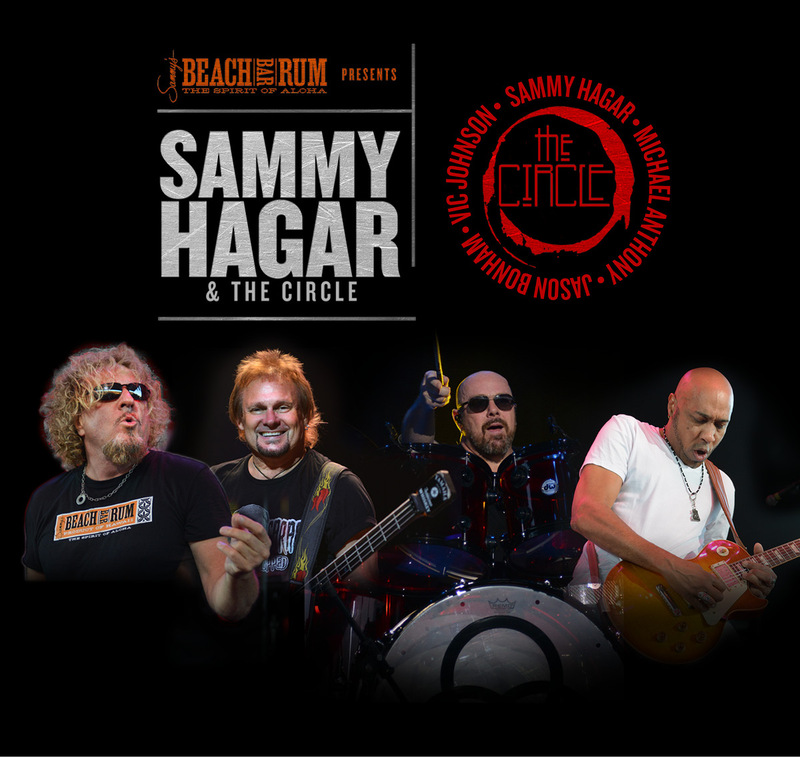 Sammy Hagar & The Circle will be with Collective Soul ~ on Sunday November 12th at the Pompano Beach Amphitheater we have your tickets to get in! The concert was moved to a new date due to Hurricane Irma. 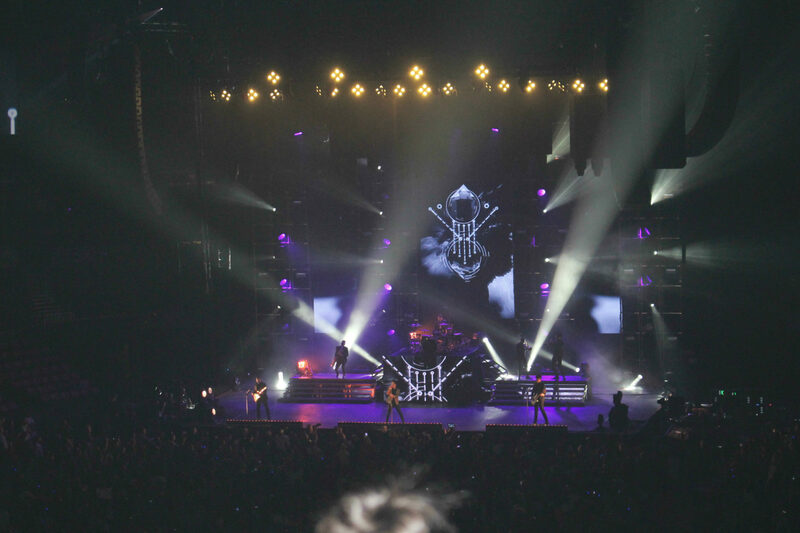 If you had purchased tickets for the concert, those tickets are still valid and can be used on the new day! Call 954-922-8899 or click here for tickets: Sammy Hagar Tickets! Next PostNext Halsey is coming to town!